I enjoyed this story of lesbian love in the Wild West. Rayne and Lisbet live with their son Ben on a ranch but Rayne years for more land in a better location. When she sets off for Colorado to buy some land she leaves her family behind. Being shot leaves her with memory problems and she ends up in the arms of a conniving redhead. Can she ever remember her past and her family? How will Lisbet react when she finds out? 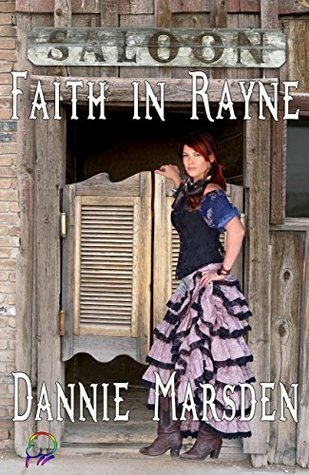 I liked the western setting and the interesting collection of characters around Rayne. I haven’t read the previous books in the serious but I didn’t find that a problem. I got into the story really quickly and now I want to go back and read more about Rayne’s past. I was given this ARC by Affinity ebooks in return for an honest review.